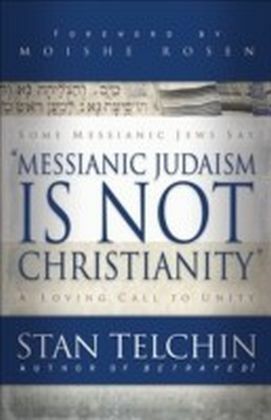 Who are the Messianic Jews? 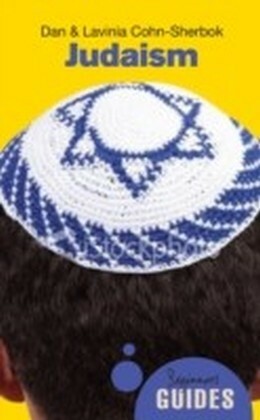 What do they believe and practice? What is the Jewish community&146;s reaction to the development of Messianic Judaism? 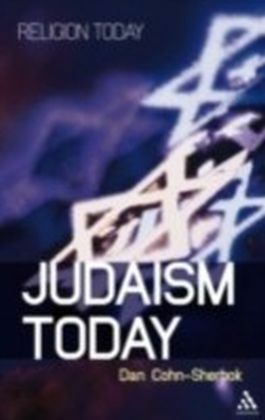 In this pioneering study, Dan Cohn-Sherbok traces the development of the Messianic movement from ancient times to its transformation after World War II. 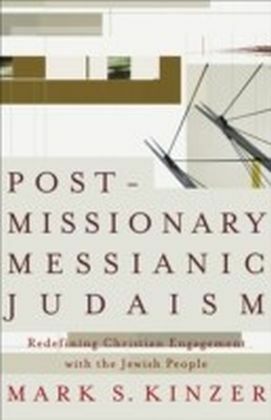 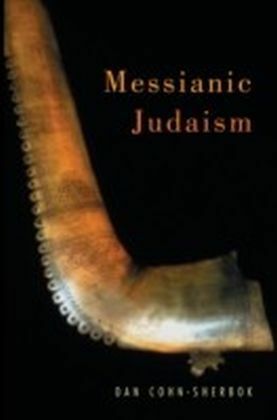 Focusing on the nature of the movement today, the volume continues with a detailed examination of Messianic practices, and the place of Messianic Judaism within the contemporary Jewish community.